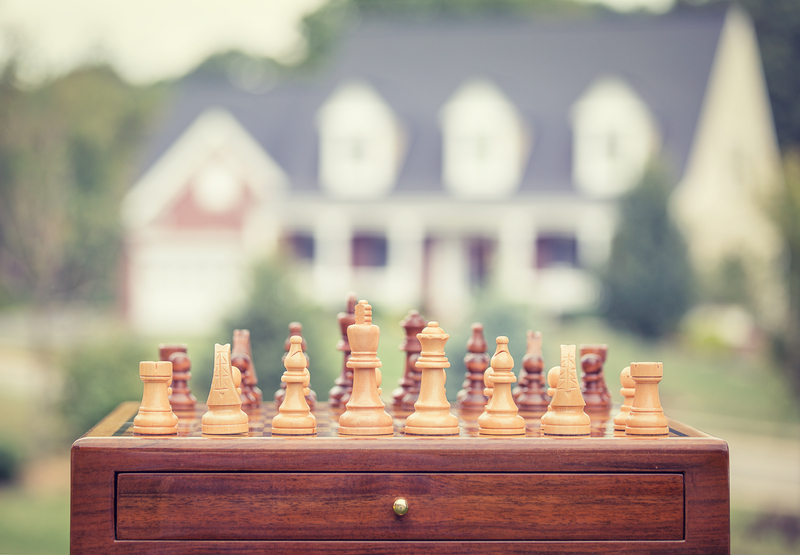 Do You Know What Is The Right Property Investing Strategy For You? In fact, even experienced property investors can often lose sight of which strategy will create the most bang for their buck. …subdivision and development just looked too scary for me to even contemplate in the early days. When I look back though, I can see clearly (hindsight is a wonderful thing!) that had I taken a step back and had a proper look at what I wanted to achieve, my outcomes could have been far more fruitful. So today I want to take all the guess work out of choosing the right property investing strategy so you can get crystal clear on which path is going to serve you best. … having too many options is the exact reason most investors fail to even make a start. In fact you’ll find many multiples of these options when you start dovetailing some of them together! Ok that’s a lot of parameters to consider and it’s easy to see how investors can get off track before they even start. To help you pull all this information together I’ve created a Strategy Matrix to help you achieve a realistic overview of what’s going to be expected of you and your skills and resources. As with any matrix the key is to take on board the bigger picture. Obviously there are going to be some grey areas with each parameter and how it intersects with any given strategy. 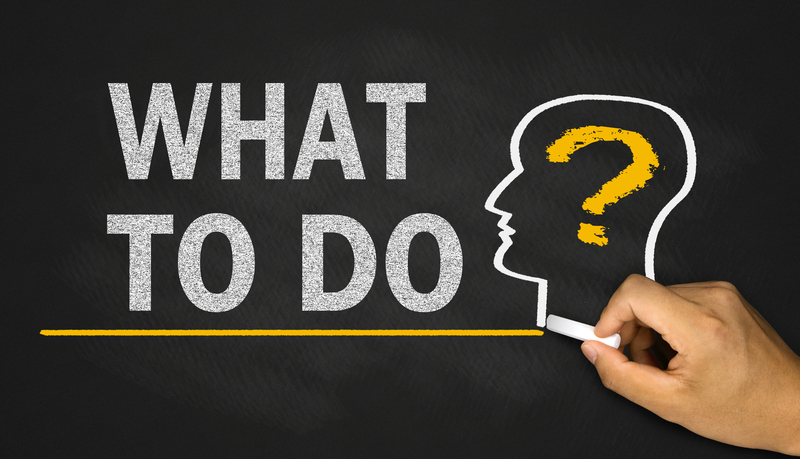 With that in mind, let’s go through each strategy and define why or why not you might want to choose it based on your own available resources and skills. This has never been a big favorite of mine given the negative gearing that often comes with simply buying a property, renting it and hoping that the market goes up. But I’ve come to accept this option as long as it’s balanced with other strategies designed to manufacture profit rather than wait for the market to do it for you. 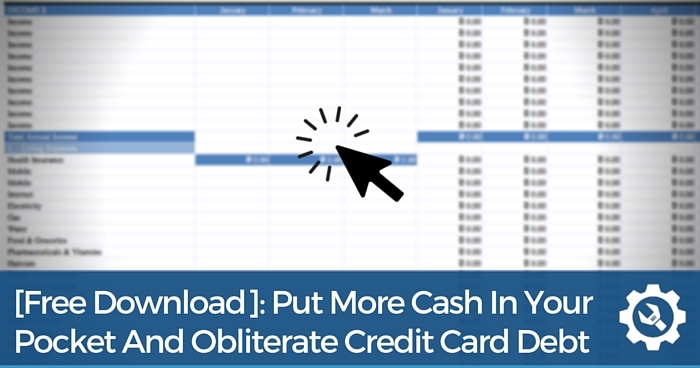 This will vary depending on the purchase price but it’s considered to be a strategy that requires minimal cash given you aren’t actually spending money on adding value. Its simply coming up with the funds for a deposit and purchase costs, stick a tenant in there and wait. How long’s a piece of string! Typically If you’re buying and holding, you’re in it for the long haul. 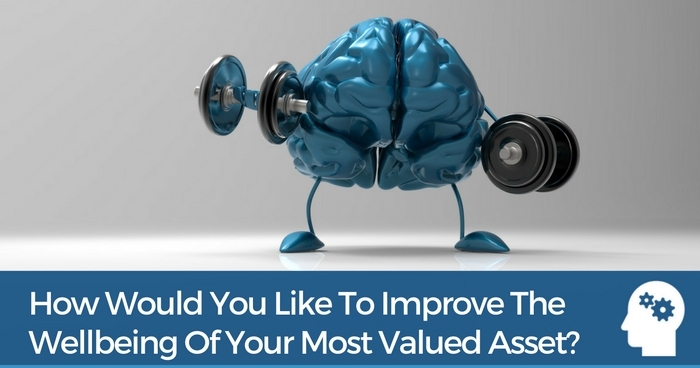 Having said that it’s always worth assessing your portfolio each year to maximise the opportunities in the market and ensure your capital is giving you the ideal return. 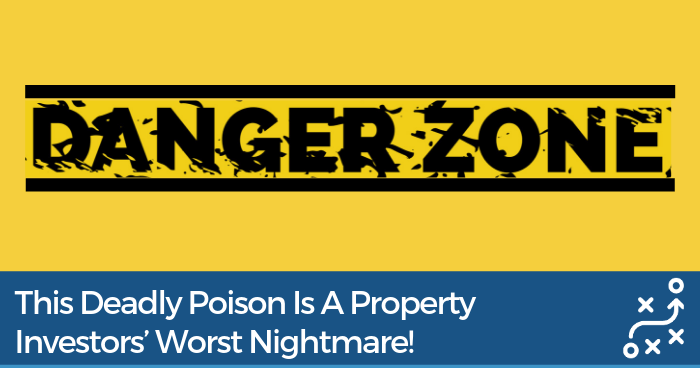 If you’ve got a great property manager there really should be very little to do once you have a tenant in place. An hour a month allows you to keep track of income and expenditure approving maintenance of the property and some bookkeeping. Anyone can sign on the dotted line but it’s the savvy investors that make their money when they buy. Skill required for this strategy is pretty low compared to the more active strategies but there’s still fundamental due diligence required. This includes the ability to understand basic feasibilities, knowing the market trend, rental yields and potential growth. All property strategies have risk and although Buy and Hold is noted as low risk, there’s plenty of opportunity to get it wrong… especially if you’ve paid too much, inherited maintenance issues or engaged bad tenants and a sub par property manager. 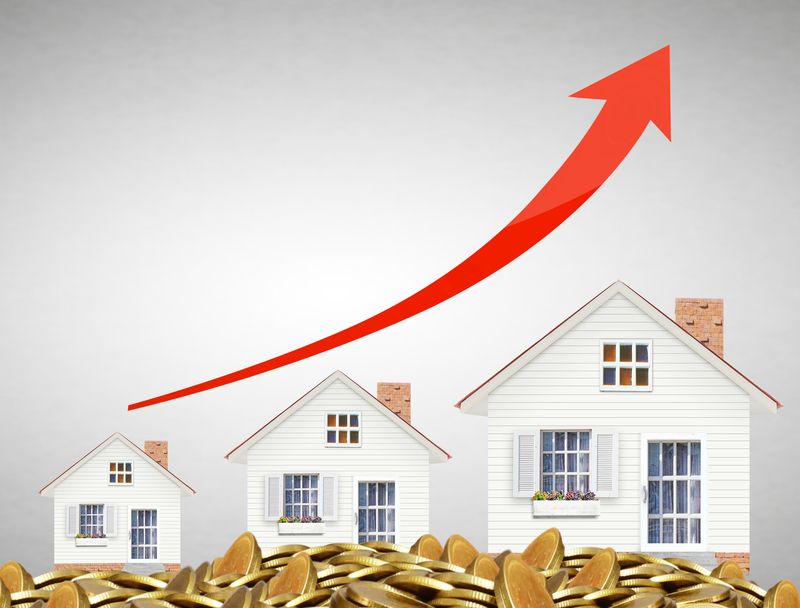 Typically a buy and hold provides a trickle feed of income…somewhere between 2% and 8% gross return might be the norm depending on your state, region and current market conditions. The end goal is generally long term capital growth however that’s crystal ball stuff and can often lead down a path of despair, especially if negative gearing is the supporting strategy. 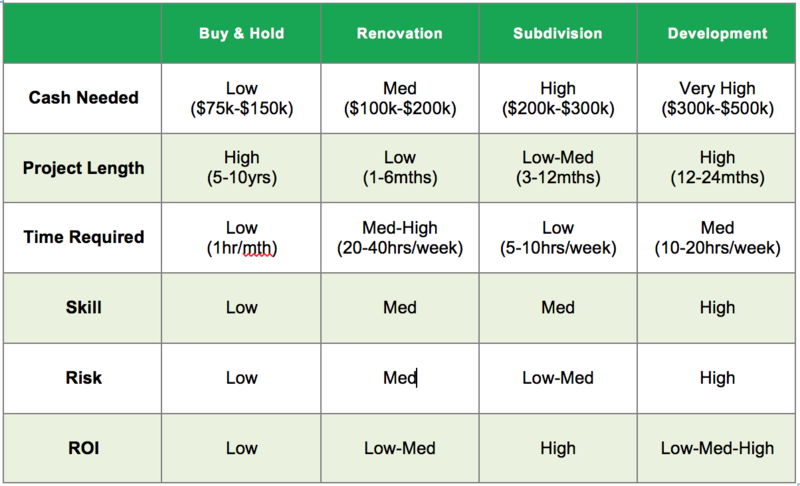 …$100k might get you in with a deposit and closing costs (depending again on LVR) while the other $100k could be allocated to the renovation itself and the selling costs. Any more than 6 months on a renovation and I go nuts… in fact if I’m still onsite after 30 days I start to get itchy feet. Depending on the size and scale of the project, timing in the deal will typically vary between 1 and 6 months. You may need to add extra time for the selling process if in a flat market. 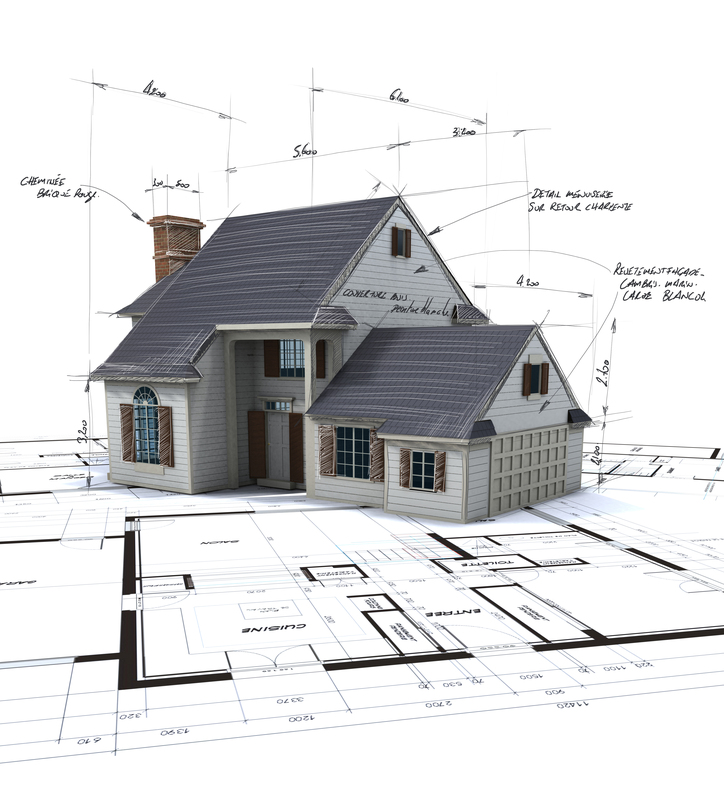 Renovations are difficult to leverage so expect to spend a lot of time on site during the project. Even if a builder is managing it for you, you’ll still be expected to be around to make decisions and put out fires regularly. The only time you’ll catch me doing a renovation these days is if it’s part of a bigger strategy (subdivision or development) or if I’m simply being the funding partner. Having said that if you’ve got the time, skill and inclination there’s plenty of money to be made! Skill in this strategy will vary depending on whether you’re doing it yourself or using a project manager/builder. Whatever the scenario, the buck stops with you so you need to be able to run the show, make decisions and lead from the front. 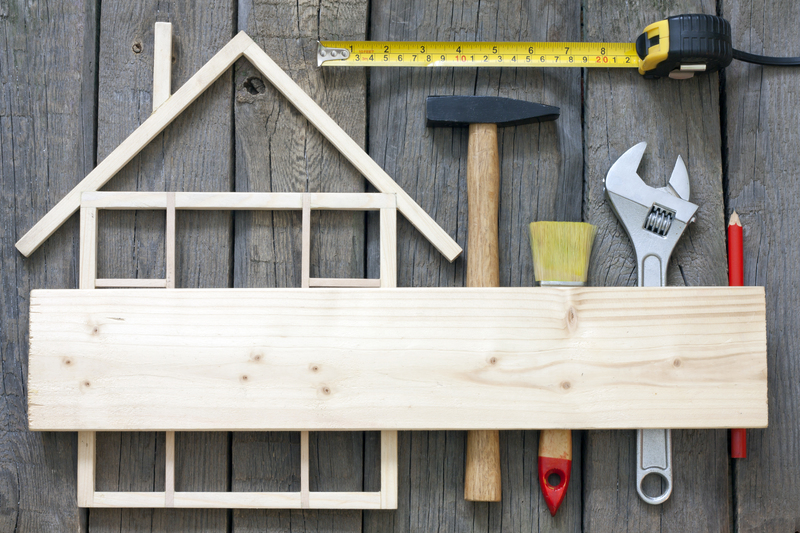 Cutting your teeth on a couple of cosmetic renovations is a great way to get started and teaches you a lot about how to manage trades and the work you’re expecting them to do. From there you can move onto larger, structural projects that might involve larger scale construction. 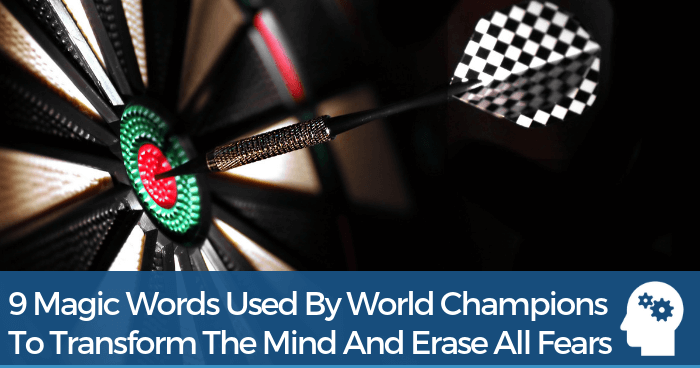 In any case, a medium level of skill is required to get the outcome you want. I’ll occasionally put this strategy in a high risk category simply because of the limited exit strategies. It’s easy to get into a property deal (Just sign here Mr Jones!) but getting out with a profit is another story. Your only options to exit is to rent or sell (apart from more advanced approaches like vendor financing) which can make it tricky and therefore brings a higher risk. However, since you’re dealing with a single dwelling and bringing a product to market that everyone needs, it’s reasonable to assume you should get out of the deal financially intact. The profit margin can be depressingly low when you’re crunching the numbers on low to medium level properties to renovate. The goal is to make your money when you buy and the renovation itself is simply bringing a product to market that is in demand. With a higher level of skill, investors that take on higher end renovation projects tend to achieve better results given the larger disparity between buy and sell prices. This gap leaves more room to profit on the exit of the deal. 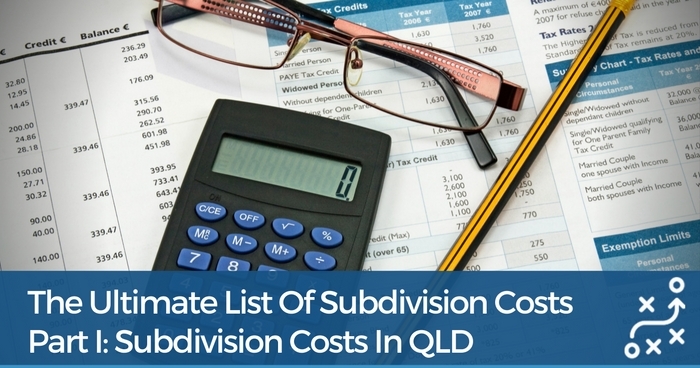 You might have noticed already in the Strategy Matrix that the subdivision strategy seems to have the most appealing balance of contributing factors which is why it’s my favourite approach to property investing. This is often the only downside to the Subdivision strategy as it can be relatively capital intensive depending on which council you’re working in. Couple this with the fact that a larger plot of land that has the ability to be subdivided will often fetch a price that is higher than the median for the area. Having said that, the other parameters make up for this challenge so it’s worth getting creative with how you finance the deal. Subdivision scored ‘High’ in this parameter because the deposit for the acquisition can be higher than normal (due to higher purchase price) and the cost to complete the block split will often scare first time investors away. This will greatly vary depending on the council involved in the subdivision. The investor has little or no control over the time frames council choose to apply to their approval so it’s wise to always overcompensate for the potential increased holding costs. The size and scale of the project can also extend the time frames, particularly for the vacant land component, which is often more difficult to sell back to the market. If you’re holding down a full time job, a subdivision project can dovetail well with the limited time you might have available. Once you average out the time invested across the entire project it’s often surprising to note just how little time is required to manage the site, depending on the size of the project. Surprisingly the level of skill is no greater than managing a renovation. Of course the first time is always a little clunky (unless you have access to the DIY Subdivision Kit inside the Ultimate Property Hub Membership Site) but the process is relatively straightforward. This is more prominent when investors are unsure of the next step in the process or confused by the council requests and conditions. The key person to have on your team to manage this is a good Town Planner to show you the ropes.. Even better, having a mentor to show you the path to success. Due to the many exit strategies associated with subdivision, I find the risk to be relatively low as long as you have done your homework on the site and can be sure council will approve the subdivision. A simple 1 into 2 lot subdivision might have 6 or 7 options to exit the deal when you take into account the fact you can implement multiple configurations of renting and holding, selling one or both and building on the newly created lot. This is often what attracts investors to subdivisions and is a nice compensation for the higher than normal capital costs. The beauty of subdivision is you are creating something that didn’t exist previously. If done in the right area where market demand is high, manufacturing a substantial profit can be quite attainable. As always, nobody gets paid until someone buys the end product so although there is potential for high returns, you must be strategic in your approach in bringing an in demand lot to market. I’ve often thought that development and constructing dwellings was a natural progression from the Subdivision strategy which is just not the case. Don’t be lured though by the thought of creating a flashy townhouse development to stroke your own ego and have something interesting to talk about at the next social gathering. So think big but start small if you’re new to property development. Property development can be very cash intensive and it’s important to have plenty of reserves when you take on any project that involves construction. The worst case scenario is that you run out of money before completion and have to face the market with an unfinished product and succumb to the opportunistic buyers ready to take it off your hands at a fire sale price. Development projects are funded differently so you’ll need to be across what the banks will lend you and which costs you’ll need to foot yourself. Couple this with the length of the project and holding costs suddenly become a huge contributing factor as well. Having said that, you don’t have to have all the cash, you just need to have access to it which could come from a money partner or joint venture scenario. A lot can happen in 2 years, especially in the property market. No-one has a crystal ball so the length of a development project can play a large role in your decision making process of whether to take it on in the first place. Your builder can make or break your development project so take the time to find one that has good cash reserves, been in the game for at least 10 years and specialises in the type of construction you need for your site. If this is your first development project, the time required will probably increase 10 fold. Not to mention the stress levels of juggling a myriad of consultants, contractors and expenses. 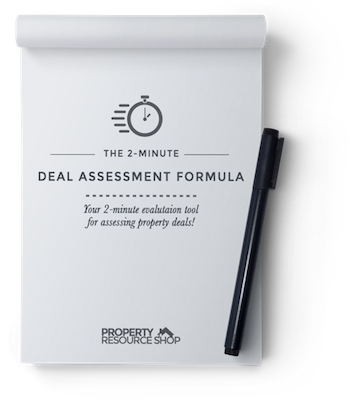 Don’t get me wrong, there is a stack of reward and satisfaction in developing property but the time required to get the job done across a 1- 2 year period needs to be assessed properly. When we talk about skill around developing property, the focus really is about good management. You should have a great team around you that can realise your concept while you manage the components. A good developer will have general knowledge across all skills required for their project but employ specialist consultants and contractors to implement each task. You could go either way with development risk and it ultimately comes down to what you are bringing to market and more importantly, whether the market wants it. The ‘Build it and they will come’ theory is a recipe for disaster so the most efficient way to mitigate risk is to know your market and area intimately and bring a product that buyers want. Property development varies dramatically in size and scale and the return on investment can be directly proportionate to this factor. 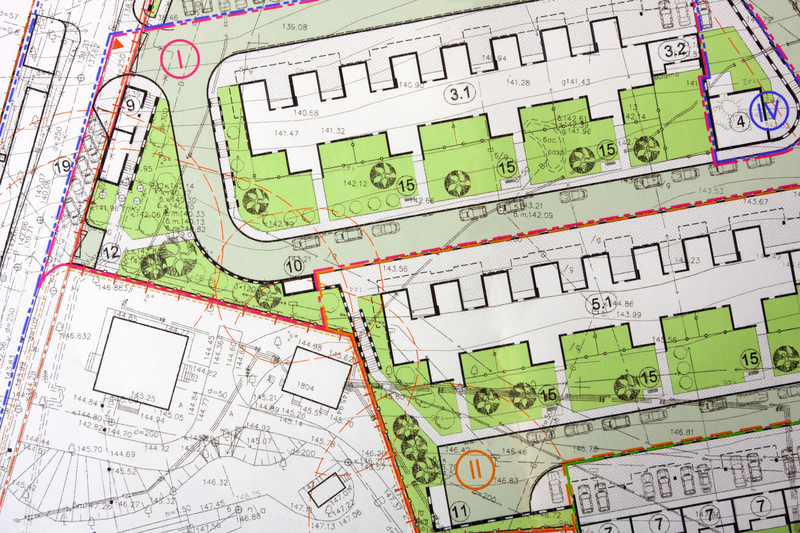 Likewise, fitting as many dwellings onto one parcel of land doesn’t always equal more profit. There’s no point building a mansion in the slums nor is it wise to squeeze a 12 pack of units onto a block when the market wants 4 luxury townhouses. The potential for return varies dramatically which is why Development has scored accordingly. Ok, it’s one thing to know which strategy resonates with you most but it’s another thing to take action and start educating yourself around the process. So how do you start that education process? Honestly the best learning you’ll ever do is when you’re in the middle of a project with money on the table. 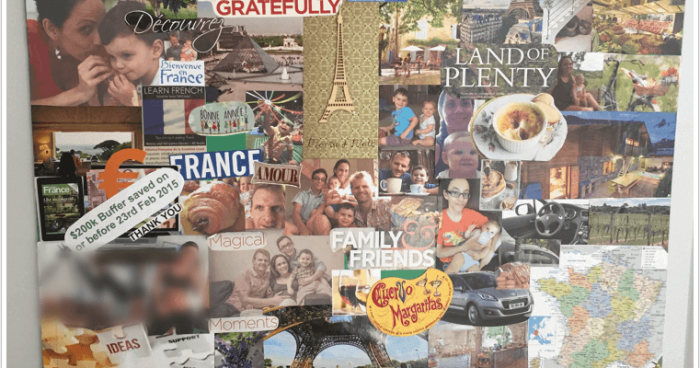 The lessons (and mistakes!) are far more real when you’ve invested your own cash in a deal. If you’re not ready to do that then the next best thing is to prepare yourself as much as possible with some experiential learning. There’s a fine line between learning the theory of property investing and implementing the practical. Too much theory and you fall into the ‘analysis paralysis’ trap… likewise being too ‘gung ho’ and jumping in with no knowledge is financial suicide. Time for a shameless plug…. If you’re wanting a taste of each of the above strategies I highly recommend accessing one of my DIY Kits inside the Ultimate Property Hub Membership Site. 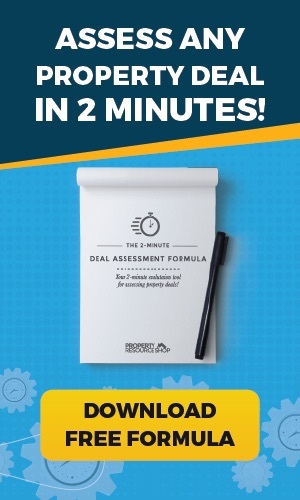 They have become extremely popular amongst property investors of all skill levels because of their high value, low cost approach… Not to mention the easy to follow format coupled with real life experiences threaded throughout each edition. The DIY Kits are the next best thing to having me personally mentoring you each step of the way. 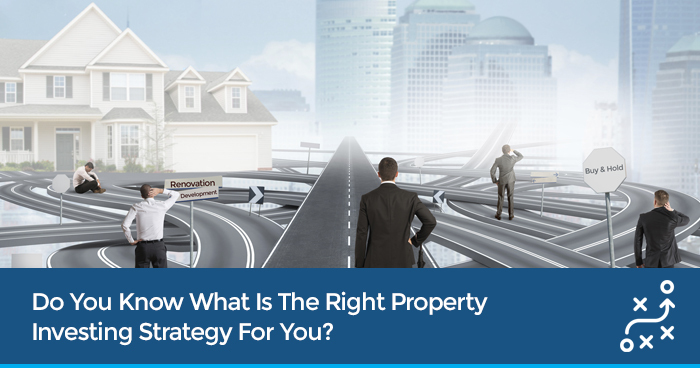 There’s no right or wrong answer here and the Property Strategy Matrix has been designed to give you the clarity you need to make an informed decision. Every investor will resonate with a different approach so it’s important to find your niche in the market and make that your specialty. When choosing which path to take, always allocate some quality time to think about why you are investing in the first place. Are you wanting to create chunks of cash to purchase a luxury item? Maybe you want positive cashflow to replace your existing income. Whatever your intentions, get clear on what the money is for so you can choose a strategy that supports those desired outcomes. Use The Property Strategy Matrix to help you choose what might suit you best and don’t overcomplicate it. 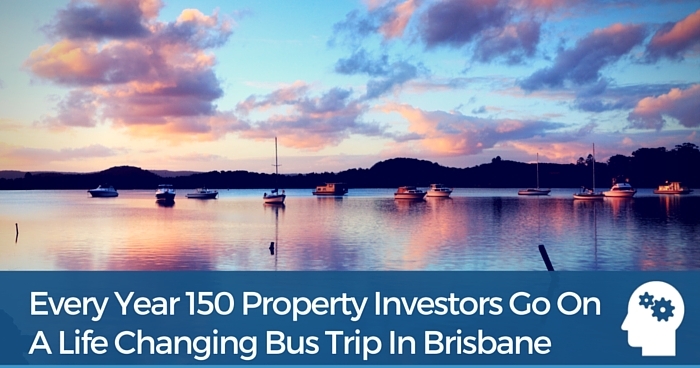 A good property investor is able to make well thought out decisions quickly. Have you figured out which suits you best? As always, your emails and advice are excellent and this one would have to be one of the MOST excellent. Will look for your sale items. Not able to invest right now but interested in all information. Thank you very much for your help. Skills: I have done a cosmetic renovation of a property and I achieved more profit than what I did the numbers. I qualify the buyer good and he has a stable job doing the weekly payments on time, he loves his home. At the moment looking for ways to refinance so he can continue with the bank asap. So, I have exist strategies if needed. Risk: If I have done the good researches, numbers, I have the right team of builders, town planners, trades, accountants, solicitors, etc, I believe i go safe in the project. Also i could do the project with someone who has done it before and share profits etc…. ROI; As I would like at least $46k profit in the deal, this strategy can give me that profit when doing it right. This is such great information, really appreciate this and all your sharing. Me and my wife are really keen to get started on our first project, but still some research to do in finding the right project and finance. We don’t work so are not able to borrow from the banks. 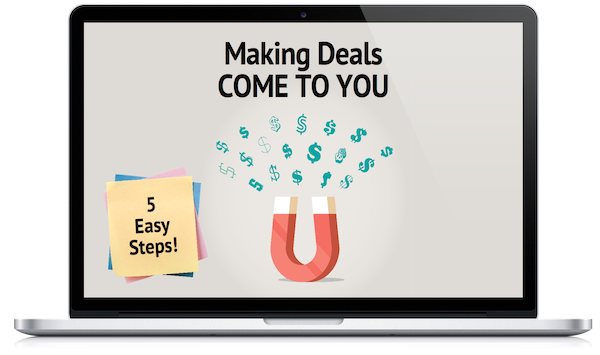 Flipping is the strategy that we have chosen to begin with because of the relatively low costs and potentially quick chucks of money. 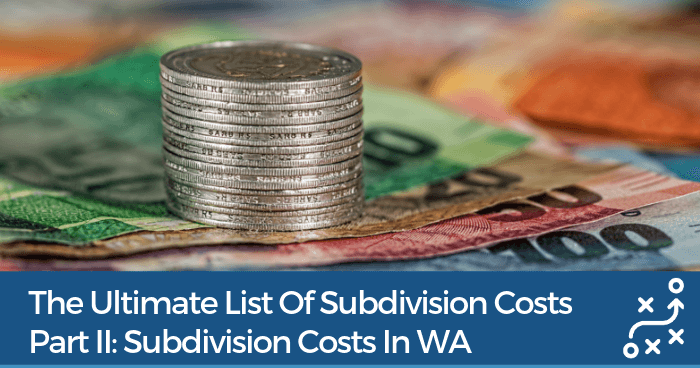 Subdivisions have been on our minds as well, seems like a great way to make big bucks.